Valve blocks should be replaced when pump efficiency or pressure falls. 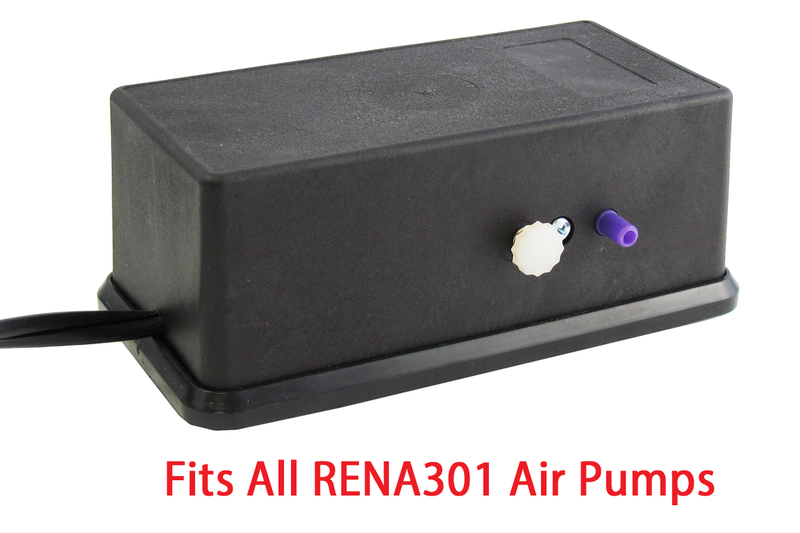 The valve block in all Rena air pumps controls the pumping action of the pump with a set of one-way valves. These valves will wear out over time resulting in air leaks and less efficient pumping. 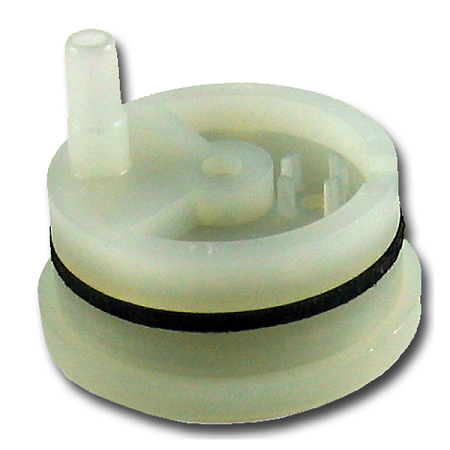 You can lengthen the life of these valves by changing your pump's air filter at least monthly.